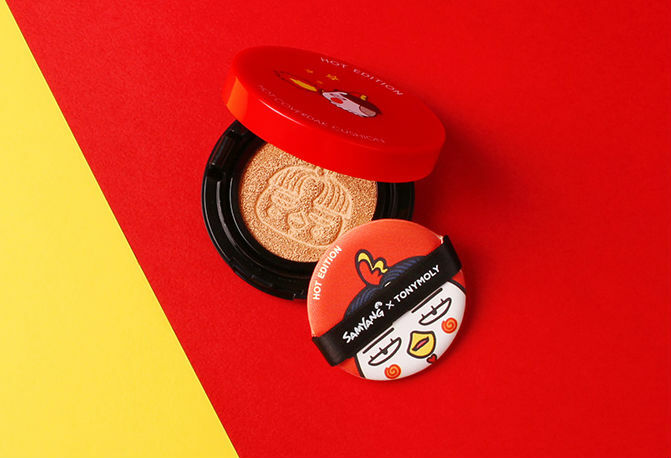 Tony Moly x Samyang makeup collection: See all products and prices! 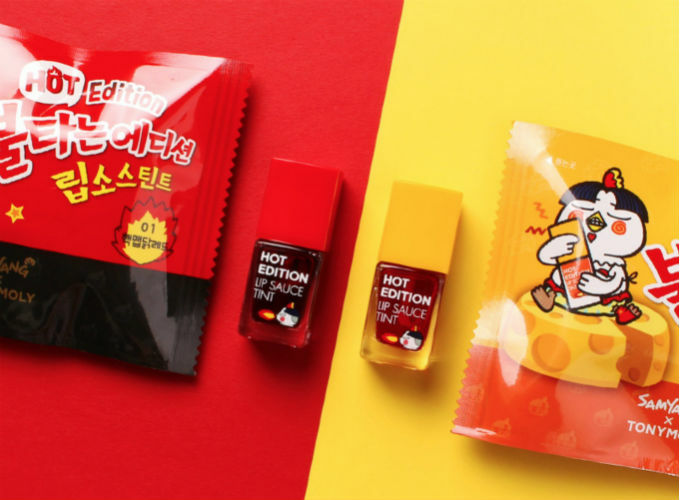 Tony Moly x Samyang makeup collection: See all products and prices! 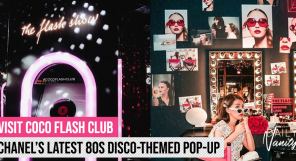 This must be the quirkiest makeup collaboration we’ve seen in a while – you got to see how they package the products! We have seen a good number of ultra adorable makeup collection collaborations recently, including a My Melody makeup collection and Rilakkuma brush set. But this one’s kinda different and we’re guessing that gluttons foodies who can’t resist quirkiness are going to fall in love with this. 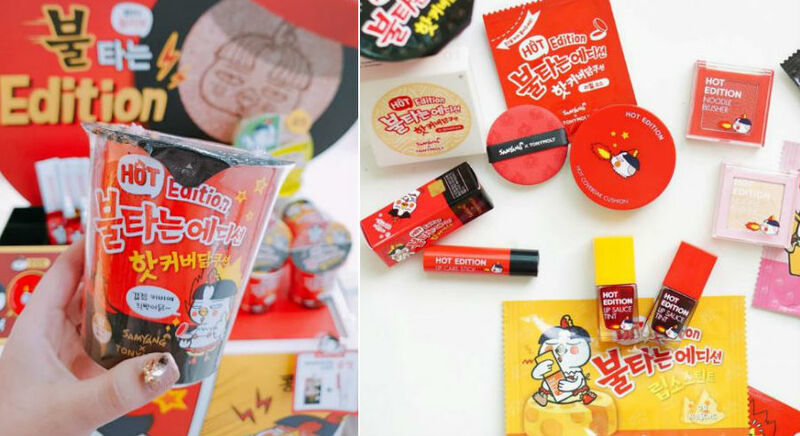 We’re talking about the new collaboration between Tony Moly and Samyang Fire Noodle, a popular Korean cup noodles brand that has a huge fan following, and is known for burning your lips with the spiciness of its soup. 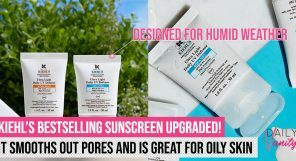 Did you see the packaging? They are so identical to actual cup noodles and sauce packets!!! 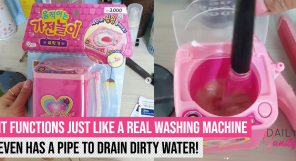 Remember the first product that you saw the video? Yes, this is the one. 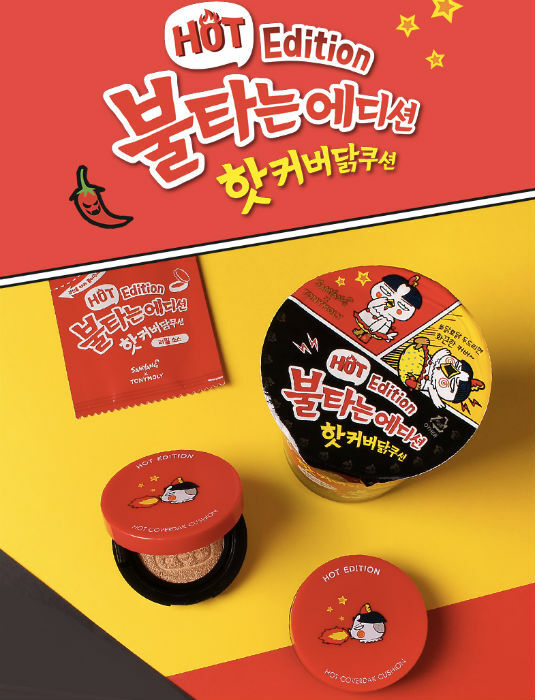 This cushion is packaged within the super adorable fire cup noodle packaging, and a refill in contain within the packet of “hot coverdak sauce”. 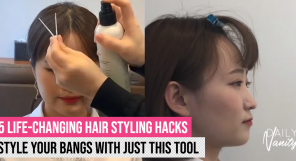 We swear that we would have mistaken it for a mini cup noodles if we weren’t told! Two colours are available: Nuclear Vanilla and Nuclear Beige. 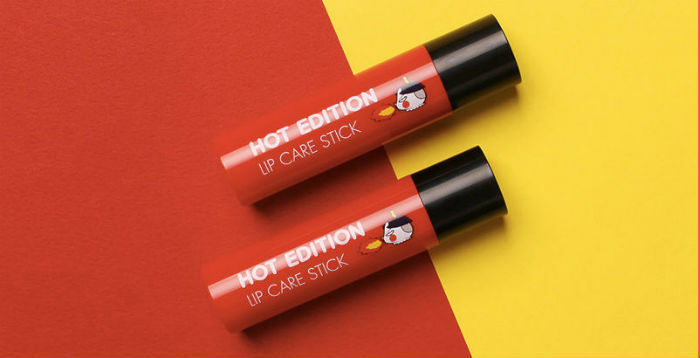 Inspired by flavours of the Samyang noodles, these lip tints comes in two shades: Chicken Red and Cheese Chicken. We are not sure if they’re going to smell like the actual noodles or burn our lips, but the colours look wearable enough to make it as the flavour of the day. They retail at 8,000₩ each. Not a fan of lip colours but want still want a product from the range. We think this lip balm will be a perfect choice. 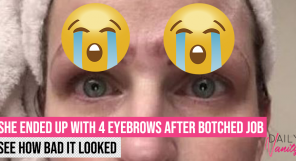 In two shades, Deep Red and Carborator, these blushers are housed within what look like sauce packets. Remember to snap a picture for the ‘gram when you open it for the first time! And between the two shades, we think you should go for the red one to get the sizzling look. Finally, you can upgrade the puffs that you use with the cushions with these limited edition designs. They retail at 3,000₩ for two. 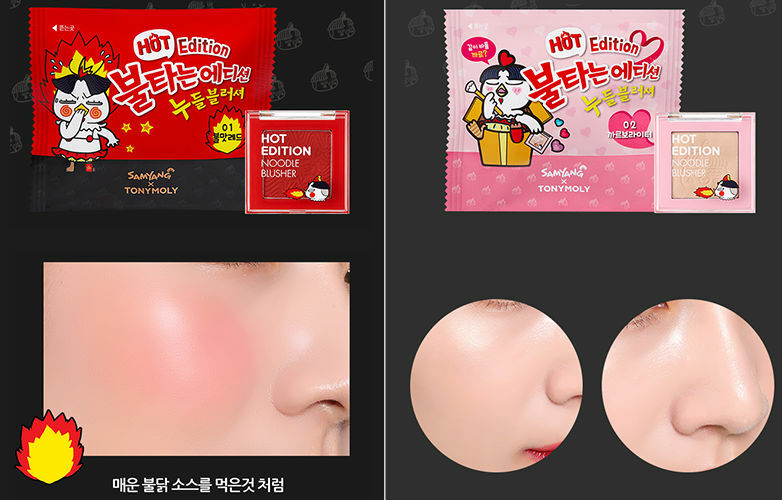 Unfortunately the Tony Moly x Samyang makeup collection is only available in Korea now. 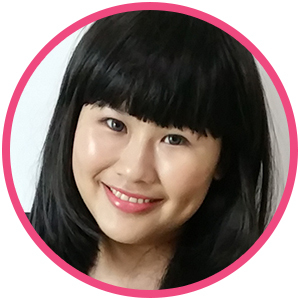 However, you’ll be able to find the full set, the cushion, blusher, and lip tint on Shopee.